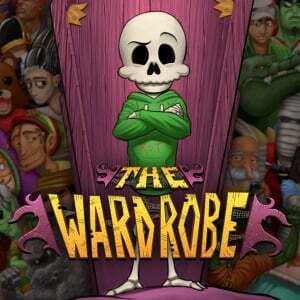 Sorry, no review of The Wardrobe yet. 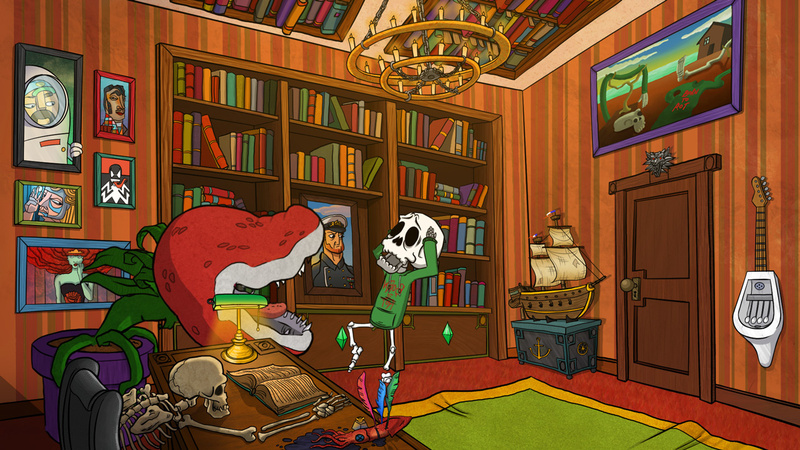 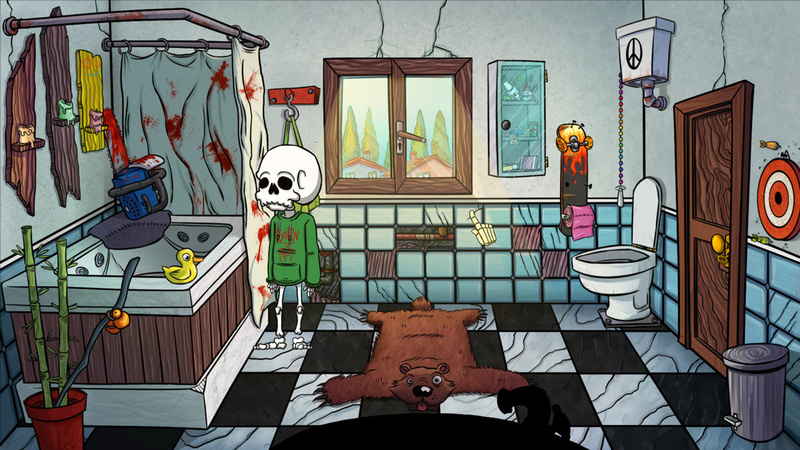 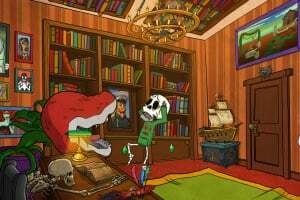 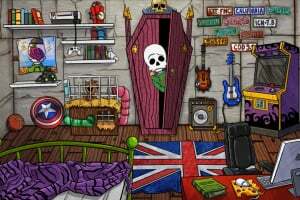 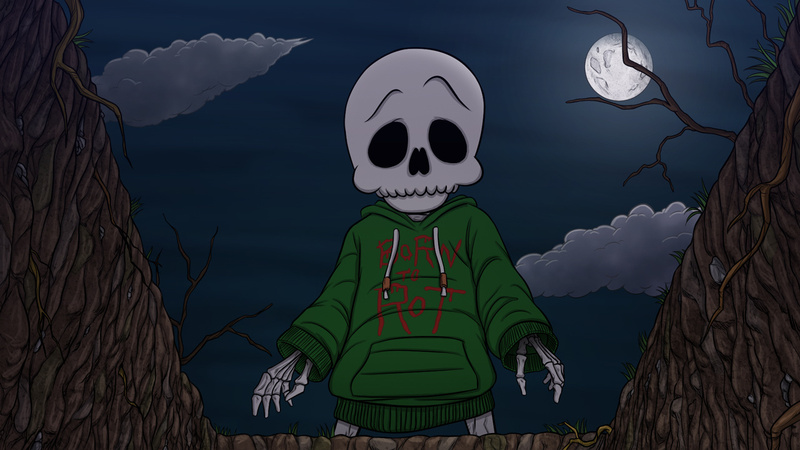 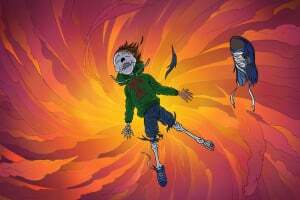 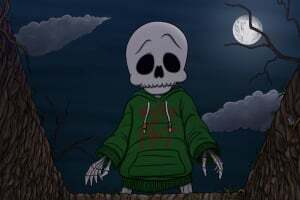 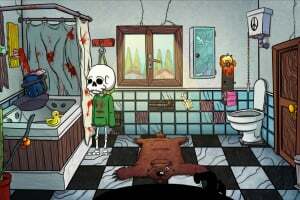 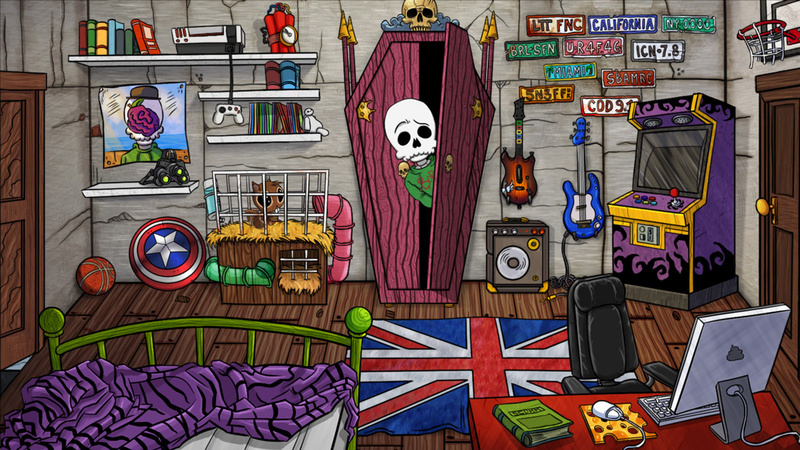 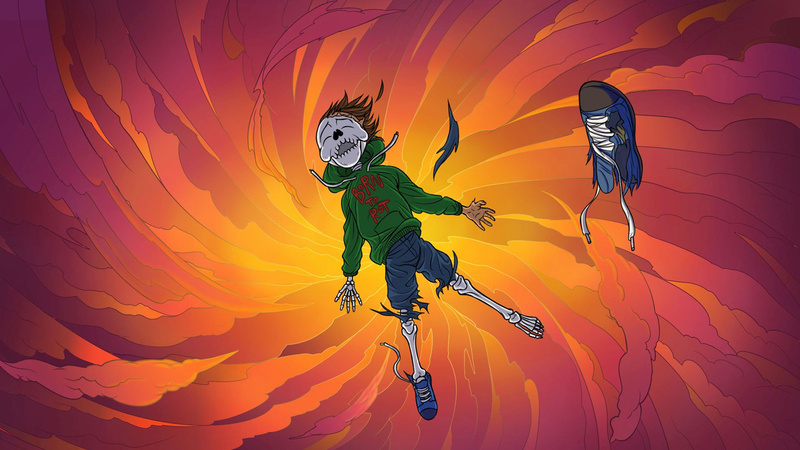 The Wardrobe is a 2D point & click adventure game in which you play as Skinny, a teen-skeleton with an impertinent attitude and a sparkling wit, willing to do anything to save his best friend's soul from eternal damnation! 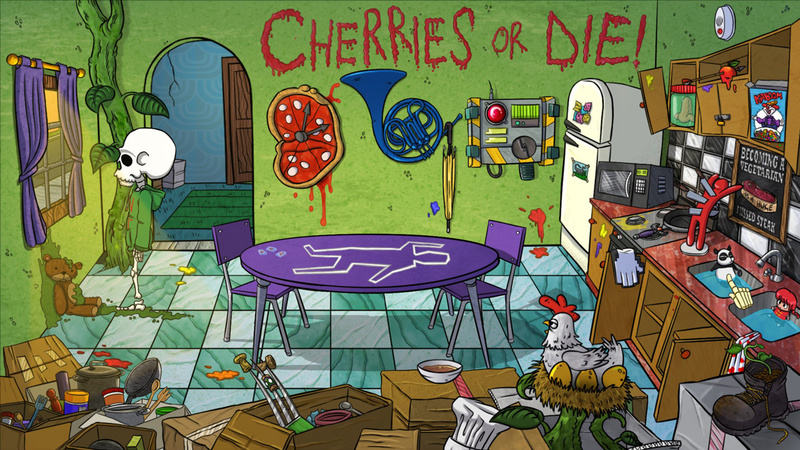 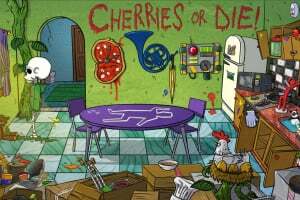 Inspired by the great '90s, the game has a strong sense of humour and isn't shy about dealing with mature and non-politically correct themes.